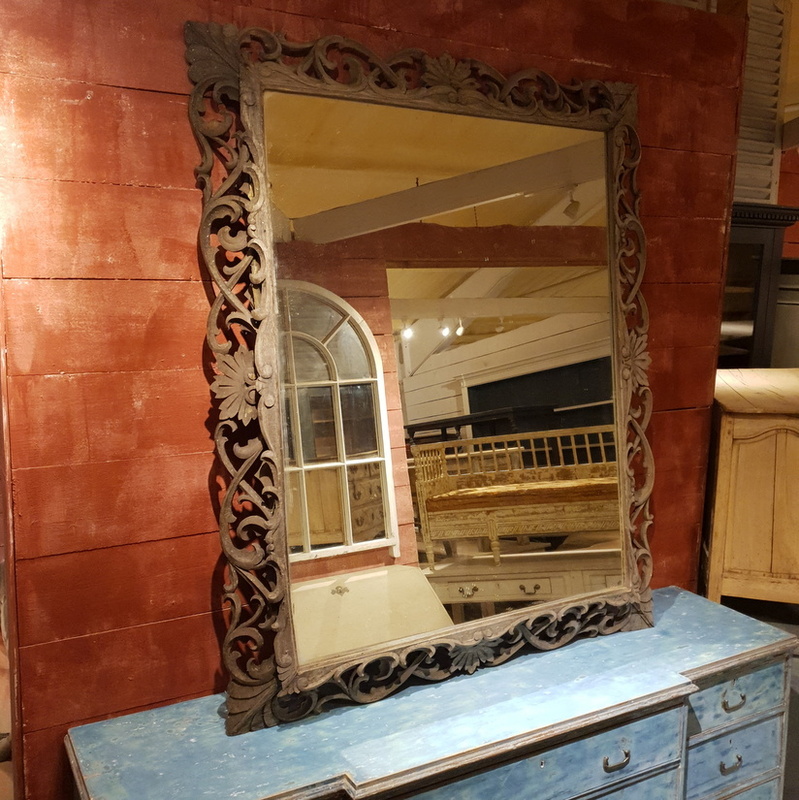 At Arcadia Antiques, we have gathered a huge stock of antique mirrors including French antique mirrors, antique oak mirrors, antique painted mirrors, Gothic style mirrors, round and painted mirrors, carved mirrors, window mirrors etc. 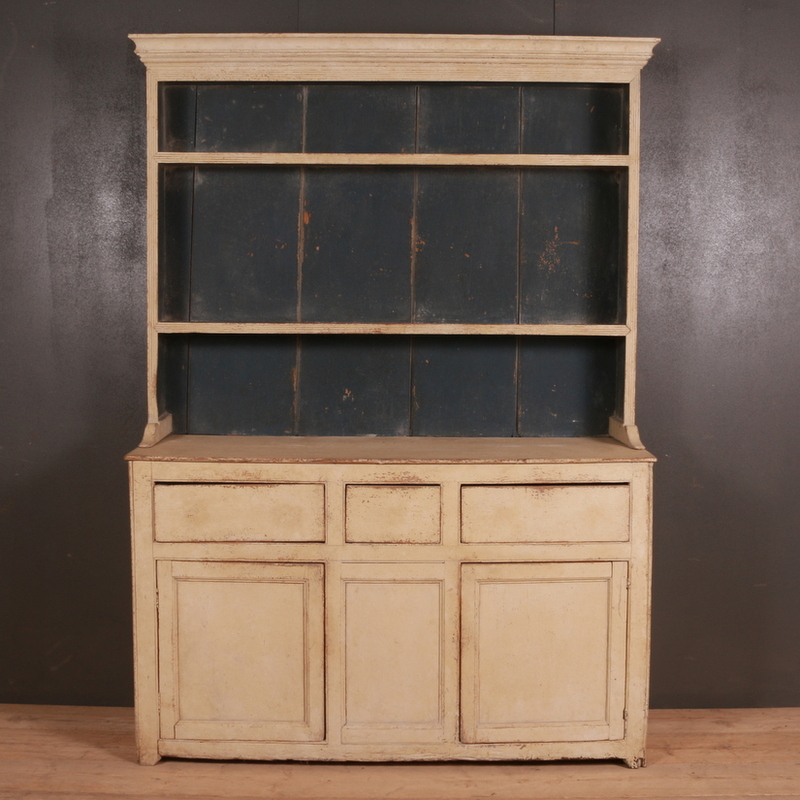 All these pieces are one of its kind and can add their own charm to the surrounding. The age old mirrors manage to add a hint of elegance in a particular setting that cannot be matched by any other antique item. 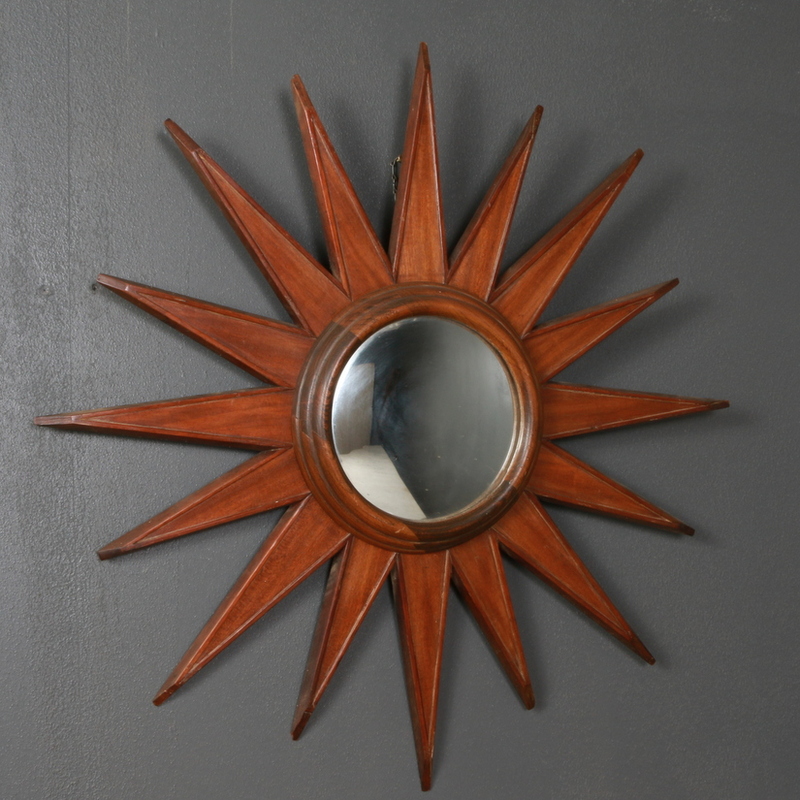 Mirrors are extremely versatile and can be used in many ways for a number of purposes. They are a great way to add dimension to a room or even some brightness to a particular setting with low natural light. Strategically placed mirrors also make a place look much bigger by creating an illusion of more space. By incorporating mirrors in the décor you can completely transform the look and feel of a place. 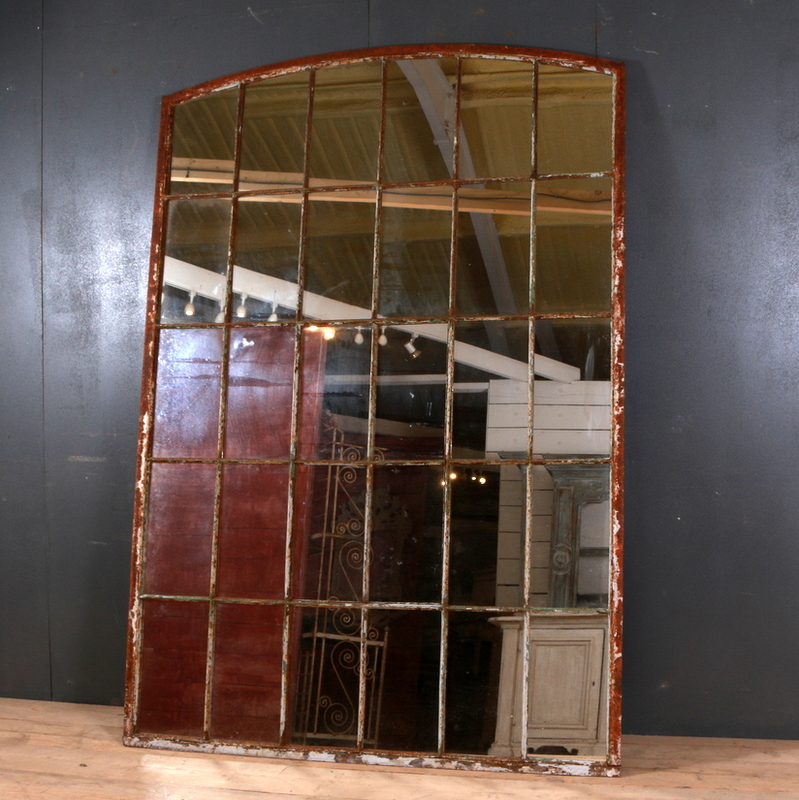 Antique decorative mirrors, roughened overtime are elegant and in most of the cases are a welcome inclusion in any kind of setting and décor. We have some unusual mirrors in our collection. The sinuous window mirrors in our collection are a good option if you want to impersonate a window in your setting. 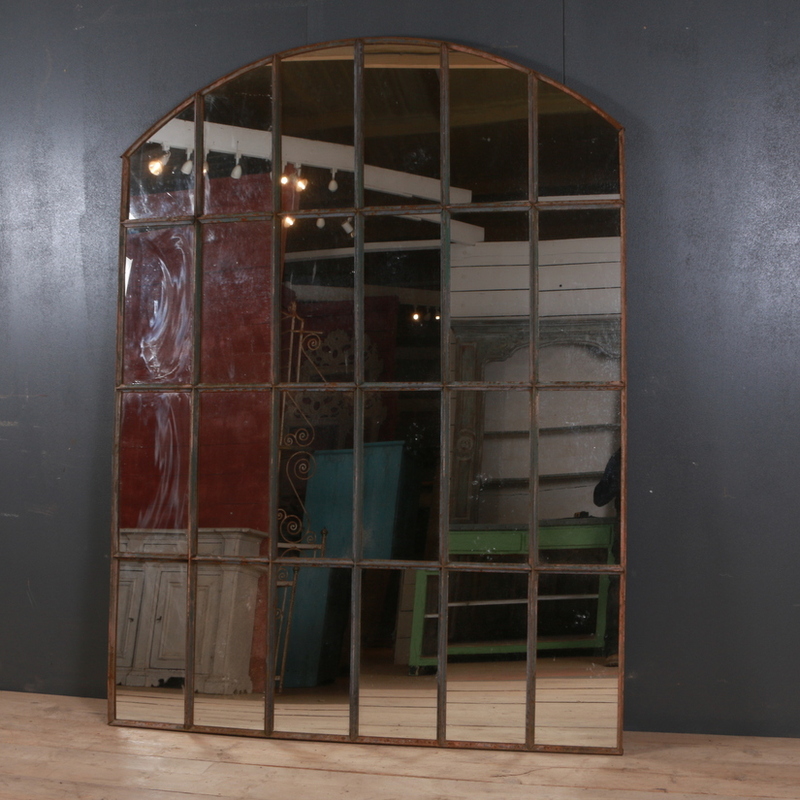 There is a set of 6 square window mirrors which carries a rustic appeal to it as well as huge mirrors with beautiful oak arched tops.